Orange County’s unique tradition of large-scale, master-planned urban development projects have characterized our region for almost half a century. Today, the challenges presented by advances in technology, environmental change, capital and infrastructure needs, housing affordability, diversity and globalization only serve to make the case stronger. The Center for Real Estate at the UCI Paul Merage School of Business continues to make positive contributions in its missions of education, academic research and meaningful industry outreach to the academic and professional business communities. Professional and student educational programs serve as an important cornerstone of the center’s growth and vitality. Our faculty, students and affiliated professionals share a common interest in furthering understanding of the ways in which we can harness knowledge to create a sustainable urban future. Concerned with the success of the enterprise, the industry, and the “deal,” we consider it imperative to succeed and grow in a manner that is sustainable and in the context of longer-run and broader societal objectives as well as short-term profitability goals. We recognize that technology and innovation are important drivers of change and must be central elements in real estate decision-making. The Center is also an integral and indispensable component of the program in Real Estate and Urban Development at UCI. 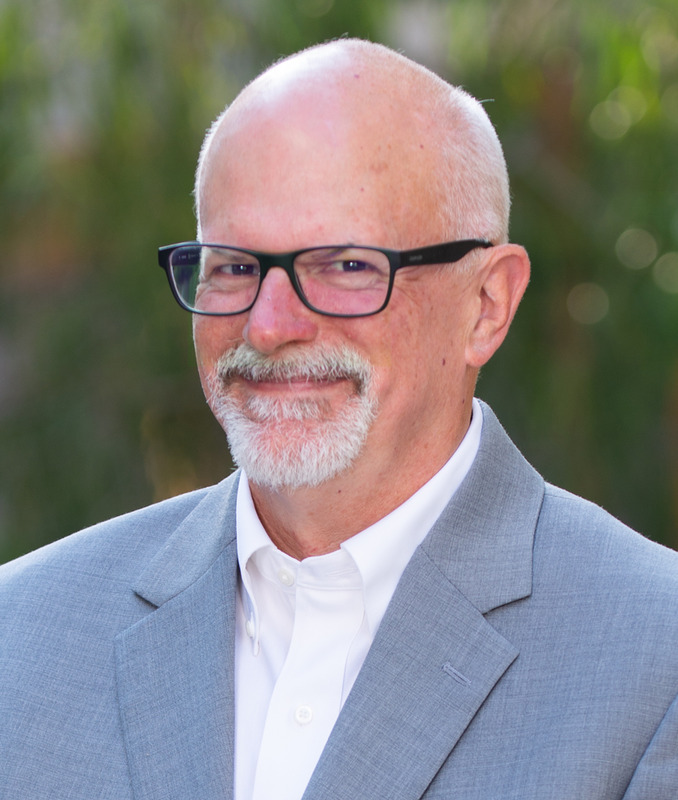 Prominent Professor of Economics N. Edward Coulson joins the faculty of the UCI Paul Merage School of Business in the area of Economics and Public Policy and will assume a leadership position in the school’s Center for Real Estate as Director of Research. In this capacity, Coulson will advance the real estate program’s agenda of excellence in teaching, research and professional outreach. The appointment is effective June 30, 2016 and he will officially begin teaching in early 2017. Coulson previously served as professor of Economics and director of the Lied Institute for Real Estate Studies at the University of Nevada, Las Vegas. Prior to UNLV, he served as professor of Economics and King Faculty Fellow in Real Estate at The Pennsylvania State University where he had been a member of the faculty since 1984 and had received numerous outstanding teaching awards. Coulson has been a visiting scholar at the Federal Reserve Banks of Philadelphia and New York, the University of Auckland, and elsewhere, and is published widely in real estate, urban economics, housing economics and related fields. Most recently, he made research contributions in the areas of the impact of sports franchises on economic development, the hybrid investment characteristics of REITs, and the development of a repeat-rent index that corrects previous biases in the estimation of investment returns. In addition to his research, Coulson served as co-editor of Real Estate Economics, the journal of the American Real Estate and Urban Economics Association, from 2006 through 2014. In January 2015, he became co-editor of Journal of Regional Science. Recently, Coulson was elected by the membership of the American Real Estate and Urban Economics Association (AREUEA) to serve as the organization’s president for 2016. Coulson received a Bachelor of Science in Economics from the University of California, Riverside, and a PhD from UC San Diego, where he studied under the direction of Nobel Laureate Robert Engle. We gratefully recognize the following individuals and companies that have donated generous gifts of $25,000 or more in support of the Merage Schools’ real estate program. The increasing involvement from Orange County’s real estate community continues to grow. Together, we are building a platform for the industry leaders and give back to future generations. A Merage School team advanced to the semi-final round of the elite, international 2019 Harvard-MIT Real Estate Case Competition. The team presented their project in Cambridge last month, thanks in large part to a sponsorship from the Center for Real Estate, which is housed at the Merage School. The Center for Real Estate recently honored several business leaders for their philanthropy and community service to UCI at the Silver Anniversary Awards celebration, inducting the 25th Lifetime Achievement Honoree. Housing rents fall more rapidly during economic downturns and rise more rapidly during upturns than the data presented in the reports issued by the Bureau of Labor Statistics, according to a new study by UCI Paul Merage School of Business Professor Edward Coulson. The new yardstick is the latest in a long line of attempts to measure inflation better, among them the Billion Prices Project at MIT and Harvard and Adobe Systems Inc.’s Digital Price Index. The economists behind it are … Edward Coulson of the Merage School of Business at the University of California at Irvine.